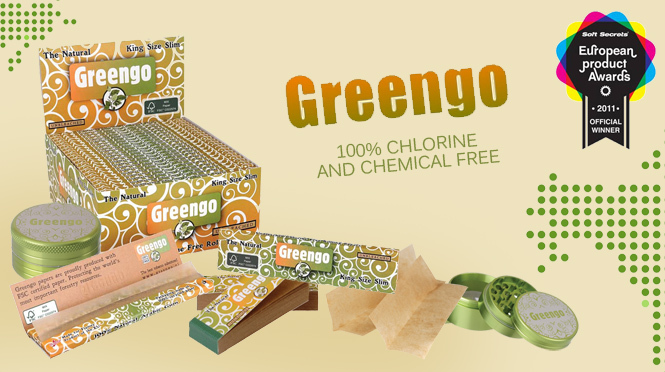 Paperguru – great selection of rolling papers, blunts and filters! 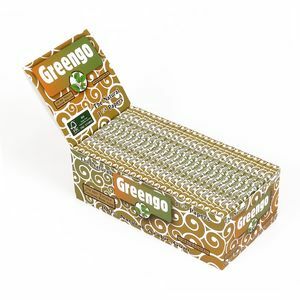 Welcome at Paperguru.de, Your specialist for high quality rolling papers from all around the world! 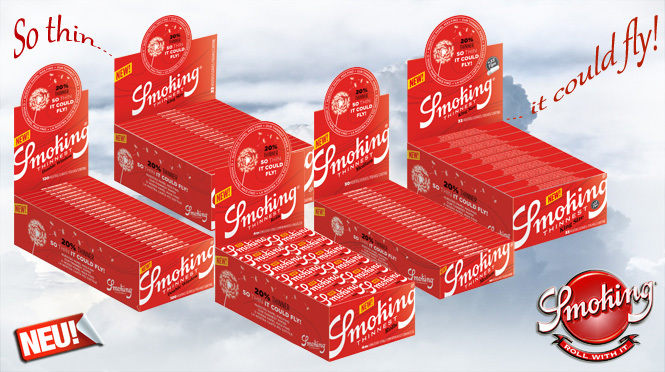 Whether traditional brands like Smoking, Gizeh or international classics like OCB - you`ll find everything in our store. 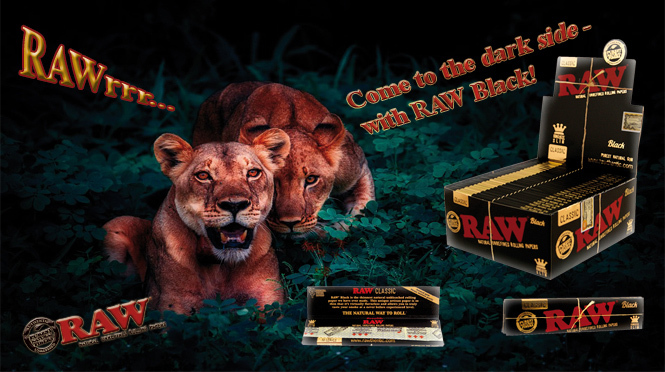 We also offer a large range of natural and unbleached papers for example by RAW. 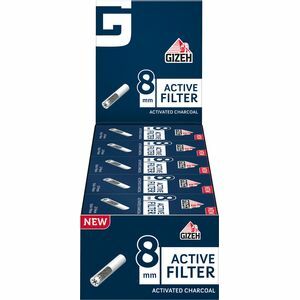 Of course our selection includes smoking supplies made in Germany like Gizeh. 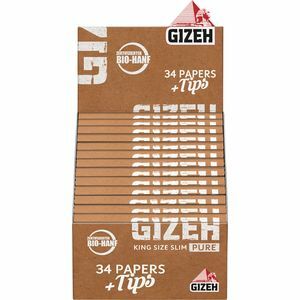 Nevertheless our focus relies on rolling papers in King Size, Medium and Regular besides rolling papers in every imaginable flavours and colors. 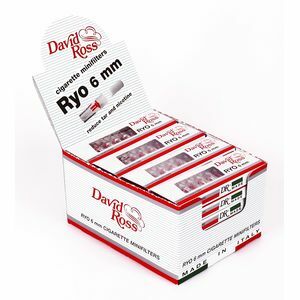 Rolls are getting more and more popular due to their convenient handling. 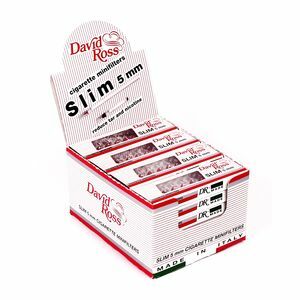 Not only we are providing the most famous brands on the market like RIZLA but also young brands like LOL, JASS and Pure Hemp. 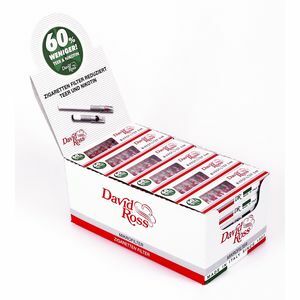 Besides rolling papers our second pillar are Blunts: Meanwhile we became one of the biggest sellers for all kind of blunts like Blunt Wrap, Juicy Jay's Double, Kingpins, Cyclones and more. 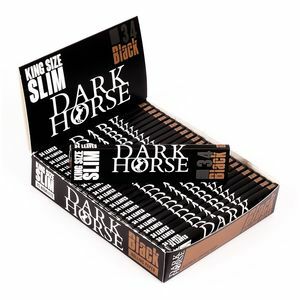 But especially Juicy Jay's offers much more than classic flavoured blunts and Super Juicy Jay's XXL: Many tasty flavors are also available as King Size Papers or 1 ¼ medium size papers. 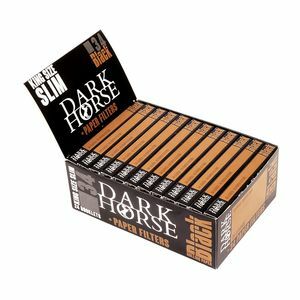 Another big product field of Paperguru which we continue to add up steadily is the section of cigarette filters and active charcoal filters and filter tips. 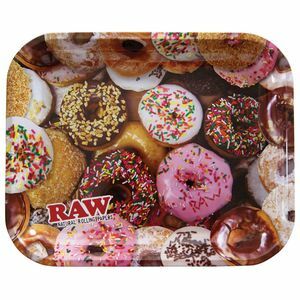 The customer is king - if you would like to order a grinder with a specific theme or if you want your individual favourite mix of blunts - it is our constant effort to come up to your individual needs. We send packets discretely and attach great importance protecting your personal information. No matter if you are reseller or private client - the best service is just right for you! We are selling to nearly every country in the world. Be the first who hears about new products and limited deals.